We’re all about windows. 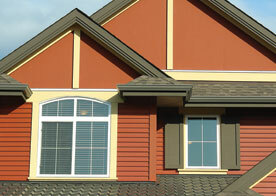 At Cambridge Exteriors you can have all of your window worries left in the dust. Our company, which serves the entire Mt. Laurel area and beyond, is proud to provide window services, including window repair, window installation, window replacement and more. We’re experienced and dependable! The professionals behind the scenes at Cambridge Exteriors understand that it’s hard to find a contractor that you can fully trust. Our goal is to be the company that, without a doubt, you can trust fully. With our experience and dependability, we know that you’ll love the work that you’ve received. From window replacement to a full-on window installation, we can do it all. Our team, which serves all of Mt. Laurel and the surrounding area, is more than prepared for any obstacle in their way. Whether you are wanting to upgrade your windows due to energy efficiency, or you’re ready to better the style of your home, our window contractors are the ones to call upon. We want your home to be everything you’ve ever wanted. With that being said, our window contractors in Mt. 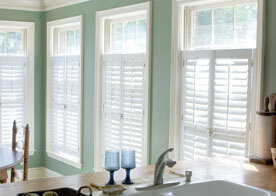 Laurel are trained and experienced, giving you the results that you want, need, expect and most importantly, deserve. With our intelligent understanding on the complexity of each window, we can guarantee that your window will be everything you need. If you’re needing better energy efficiency in your home, just give us a call! We are proud to serve residents of Mt. 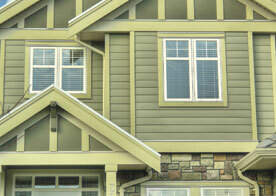 Laurel with the best window replacement, installation and repair services you can find. Join us online today to receive a quote for your service.